Lisa Forkish is a singer-songwriter, educator and self-described “Love Warrior,” based out of Oakland, CA. She has released four solo albums and is founder and director of five-time national champion a cappella group Vocal Rush. 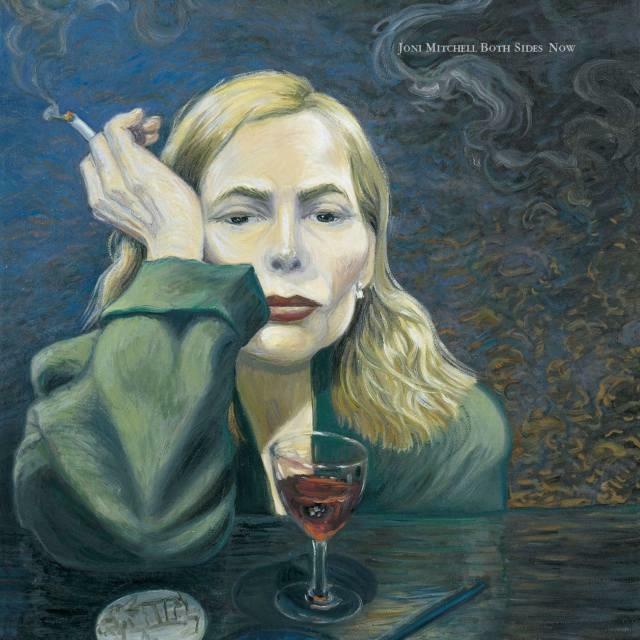 She brings to us Joni Mitchell, who has been a big influence on her since she was a young girl. The song "Both Sides Now" is full of metaphors and solid life philosophy, give it a listen!